The best parts of many things are often hidden, and food is no exception. Chef Chris Cosentino’s goal is to help you discover these forgotten gems in food. In his new cookbook, Offal Good: Cooking from the Heart, with Guts, Cosentino explores the hidden world of underappreciated ingredients and the best ways to prepare them—from tongue to trotter. 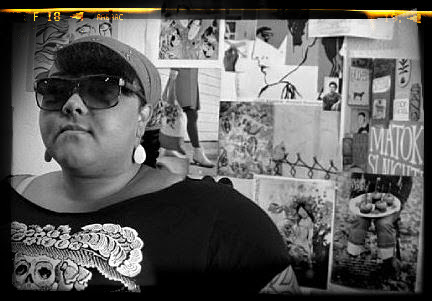 Through creative recipes and the best ingredients, Cosentino will educate us on delicious, often missed opportunities. Offal, animal organs and other parts, wasn’t always considered undesirable in American cuisine, and Cosentino seeks to make this true once again. Join us for a fun and entertaining evening with Cosentino as he provides insights on this adventurous and delicious cuisine. Cosentino is the winner of “Top Chef Masters” and has appeared on “Iron Chef America.” He is the executive chef of Cockscomb in San Francisco and has gained national acclaim for his understanding of offal preparation and cookery. 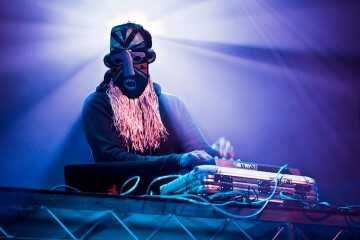 Win Tickets to see SBTRKT @ Fox Theatre in Oakland!